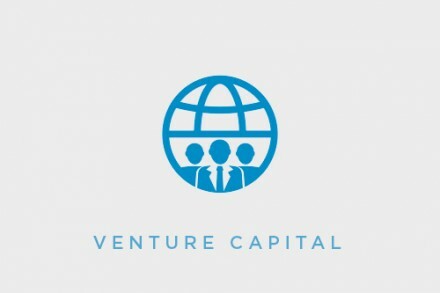 Carta Worldwide, an Ontario, Canada-based provider of mobile payment solutions, raised a $7m tranche from a $12m Series D funding round. The round was co-led by Difference Capital (Toronto, Canada), and DC Thomson (UK). 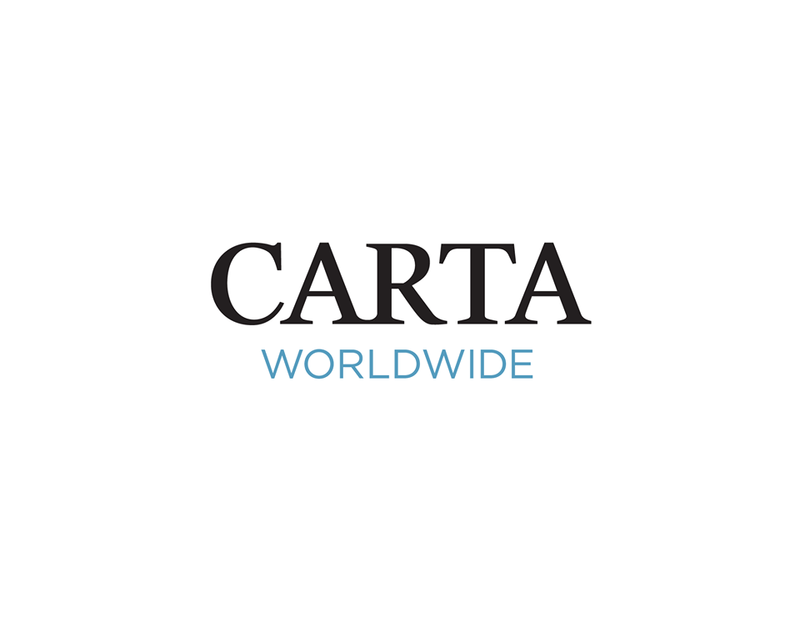 Carta began the development of its technology in 2007 and to date has invested over $50 million in development of its digital transaction processing platform. Led by CEO Brian Semkiw, Carta provides a technology stack which enables capability for development, deployment and management of transaction solutions. The company is a certified Third Party Processor with MasterCard / Visa, and Payment Card Industry Data Security Standard (PCI-DSS) compliant. It currently serves clients in financial services, telecom and retail sectors across four continents via its offices in Canada, the United States, the United Kingdom and Morocco and maintains two state-of-the-art data centers in Canada and Europe.